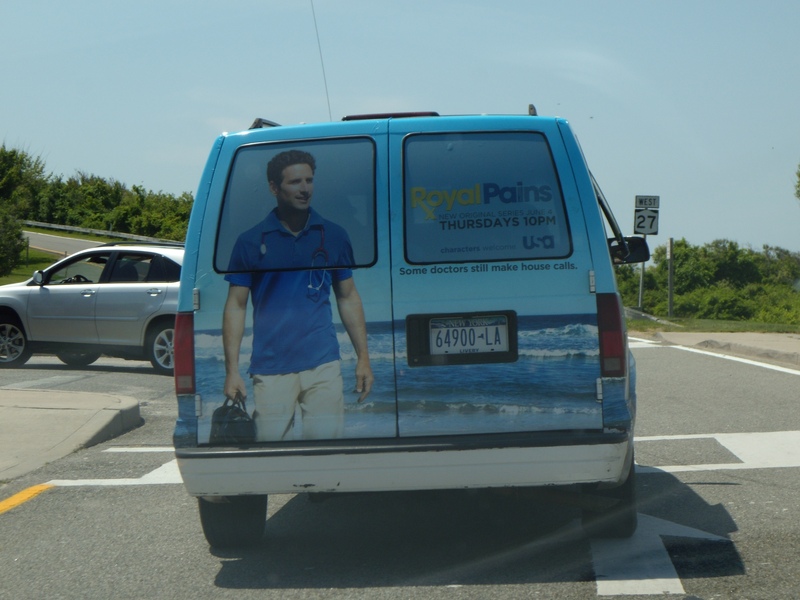 I was out in the Hamptons this past weekend and saw the van for Royal Pains out and about. 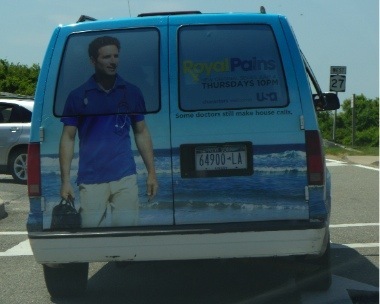 If you haven’t seen it already USA has a new series that starts this Thursday at 10PM EST titled Royal Pains. Royal Pains is about a doctor “Hank Lawson” (played by Marc Feuerstein) who was fired from his position and against his judgment becomes a “concierge doctor” for the rich.